Learn what your novel needs to get it ready for publication. Shirley Jackson Award and she holds an MFA in Fiction from Columbia University and a Master's in Environmental Toxicology from NYU. How do you sum up so many words in just a few? Learn how to craft a compelling synopsis and a catchy elevator pitch. Kate has twice been nominated for the Bram Stoker Award and once for the Shirley Jackson. Her short fiction has appeared or is forthcoming in The Best Horror of the Year Vol. 8, Black Static, Pseudopod, Gamut and Haunted Nights edited by Ellen Datlow and Lisa Morton. 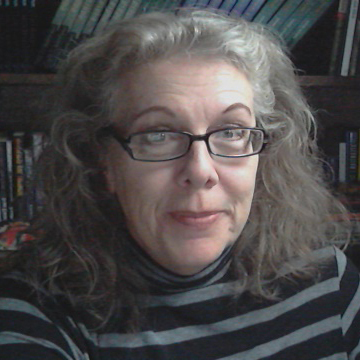 She is the chief editor at the Bram Stoker Award winning small press Omnium Gatherum which is dedicated to publishing unique dark fantasy, weird fiction and horror.